We Manufacture To Your Specifications! 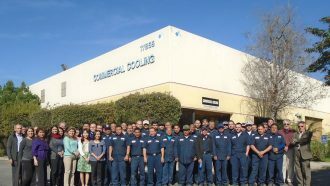 This year, Commercial Cooling celebrates its golden anniversary by looking back at its growth over the years from an 8,000 sq. foot facility with 8 employees to a 60,000 sq. foot state of the art production facility with 60 team members. From its founding day in 1967 to celebrating this milestone moment in its history, these celebratory experiences are not only a way to commemorate 50 years of success—they are also inspiring the company’s future. Your response time on drawings and quotes has improved markedly: you were already good, but you are now even better!Thank you for being an excellent company with a superior product: we appreciate you!! I have been very busy installing boxes weekly and out of all the different brand names that I have been installing boxes weekly and out of all the different brand names that I have been installing your boxes are the best to install, top quality and very clean, its been very helpful on saving us time and labor during the install also makes me look good to the customers. Thank you! I want to say how impressed we were with your operation and the helpfulness of yourself and everyone else at your facility. Today is my 10 year Anniversary with Commercial Cooling. I signed the Contract on my Birthday 10 years ago today. I want to give thanks to both of you for the opportunity to Rep Commercial Cooling, because it has been a great Partnership. Commercial Cooling is the "Best" I Have ever Repped in my 30+ Years in Arizona. I've been a customer of Commercial Cooling since 1998 and I've had good experiences working with managers, vice presidents, and the CEO, Mr. Milani. They stand up their boxes in their facility and by doing so, my boxes are always trouble free at the job-site. I'm always treated nicely and enjoy a pleasant experience as everyone has extensive knowledge when it comes to sizing equipment. 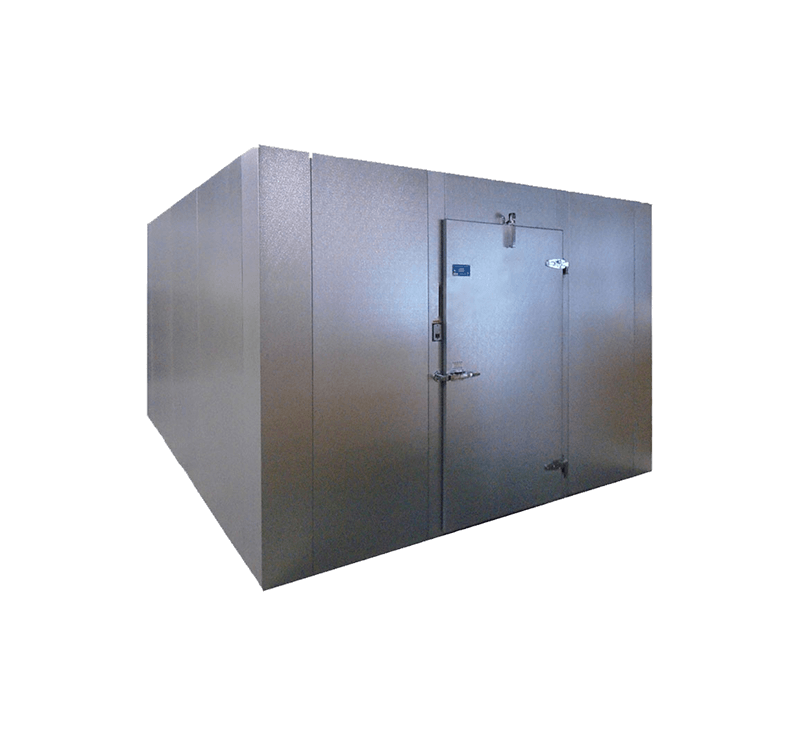 Overall, I would give Commercial Cooling an A+ compared to other walk-in companies. I'll always be a loyal customer and hope Commercial Cooling will always hold onto their respected title. God bless you all. I have been working with John Milani since the early days, when his business was located in Whittier. I have been a very loyal customer for over 15 years because of the exceptional service I continue to receive. I've never had a problem with a walk-in that couldn't be fixed with a phone call to Jenny Le, and most of our jobs are problem-free. 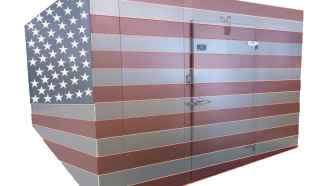 Recently, we completed a large walk-in cooler/freezer combo project (in the half million dollar range), with structural engineering, that went exceptionally well. That customer of mine is very happy, and already thinking of expanding it. I have been pleased with the quick turn-around time, when I've needed something fast. I'm thankful for our mutually successful business relationship, and the outstanding product that they produce. 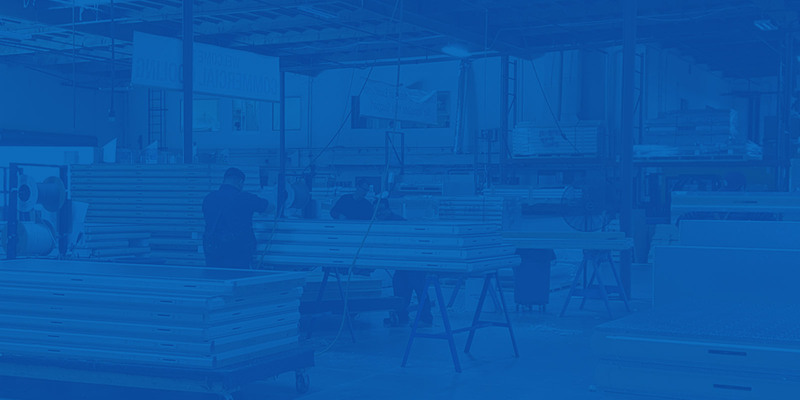 I have great confidence in recommending Commercial Cooling.-Paul Russavage Market Cooling & Construction, Inc.
Market Cooling & Construction, Inc. It is my pleasure to highly recommend Commercial Cooling for precision walk-in refrigerators and freezers. Our Bio-pharmaceutical industry demands Quality, Precision and Accuracy. These units are calibrated,temperature mapped, monitored 24/7 and are used to store very critical injectable drugs and we have found that Commercial Cooling Units are capable to handle our sophisticated requirements and conditions. We have been working with Commercial Cooling since 2007, currently we have around 32 walk-in units. We find their staff and management to be knowledgeable and pleasant to work with. Their flexibility made it easy to continue working with them.-Medhat Gorgy, President and CEO Pyramid Laboratories Inc.